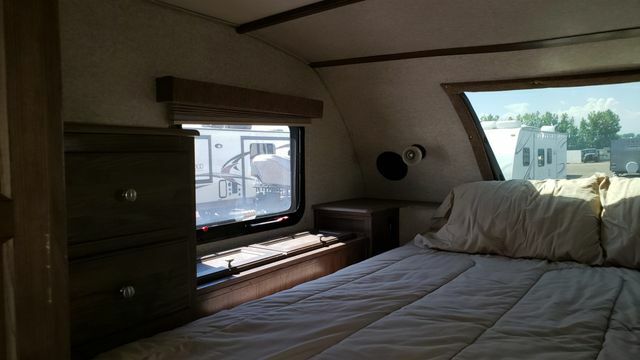 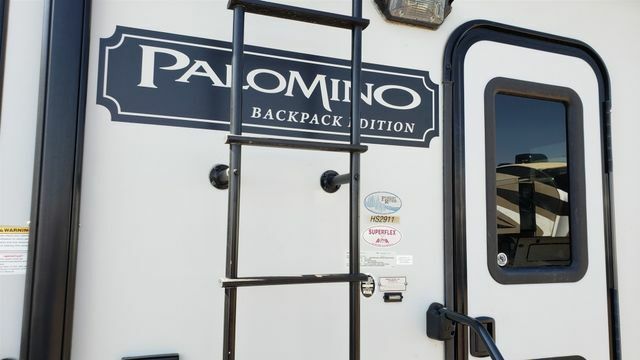 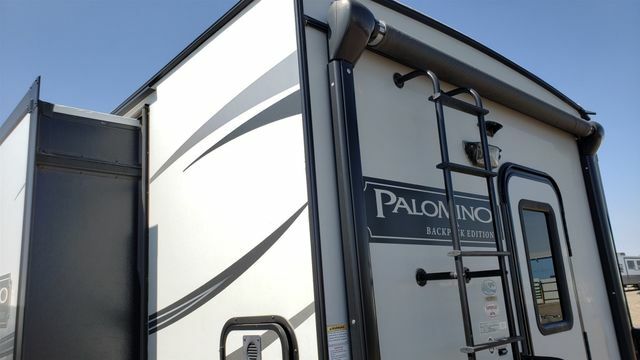 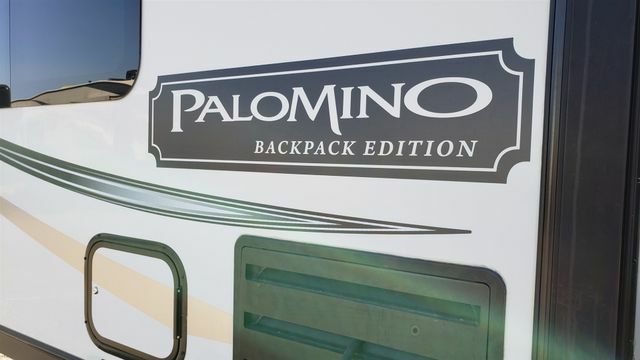 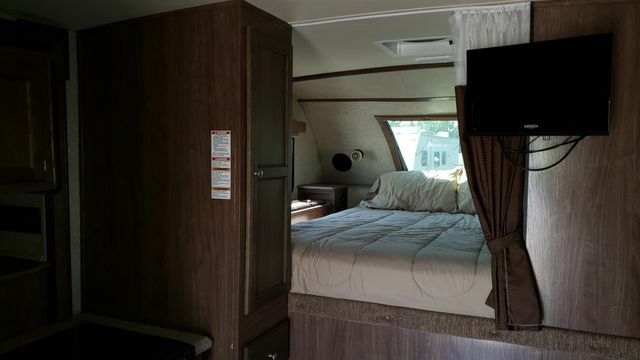 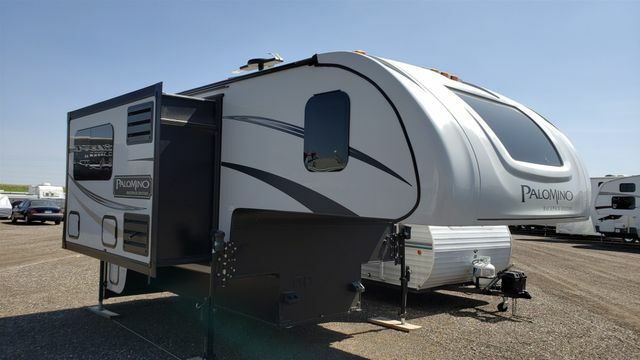 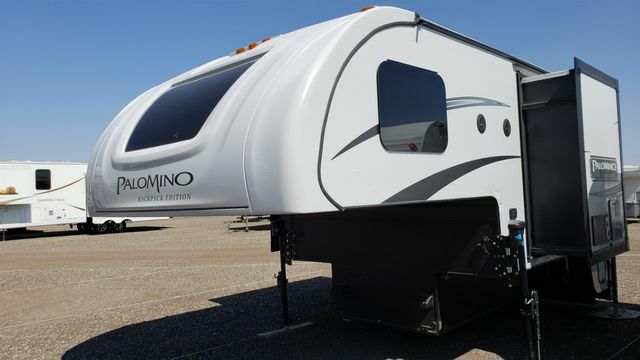 Two slides make it easy to fall in love with this HS 2911 MAX Backpack Edition truck camper by Palomino RV. 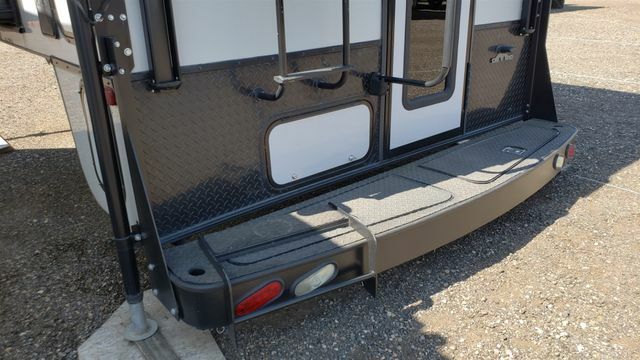 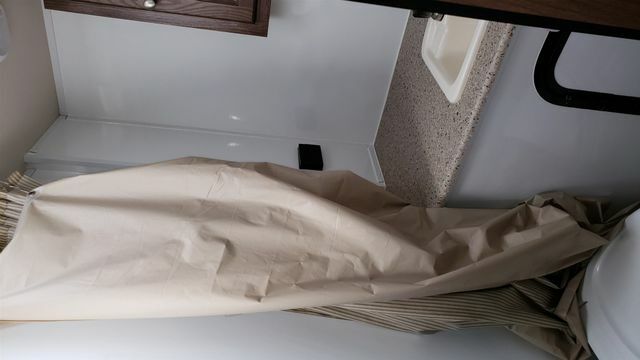 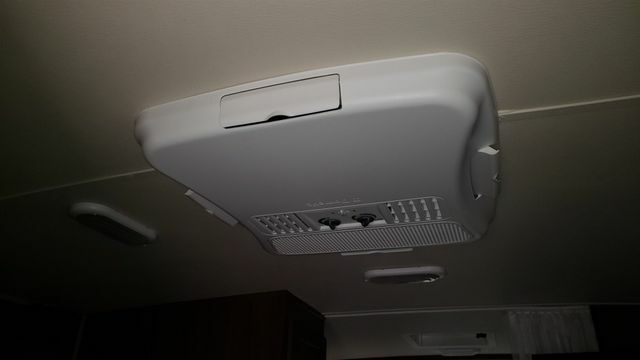 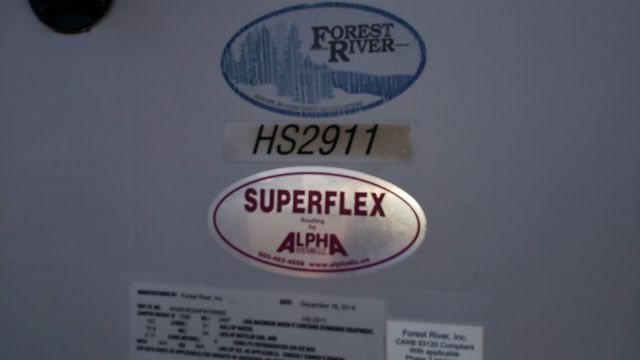 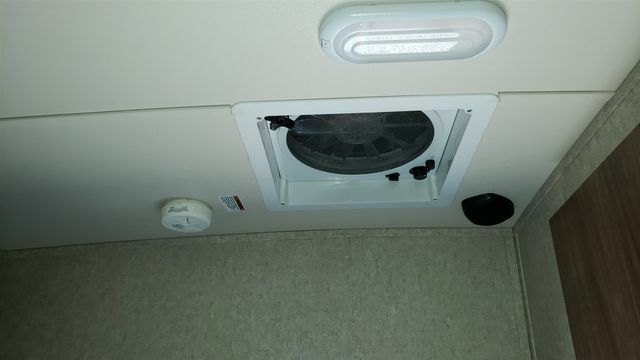 This unit is designed for use with a 1 ton truck that has an 8' bed. 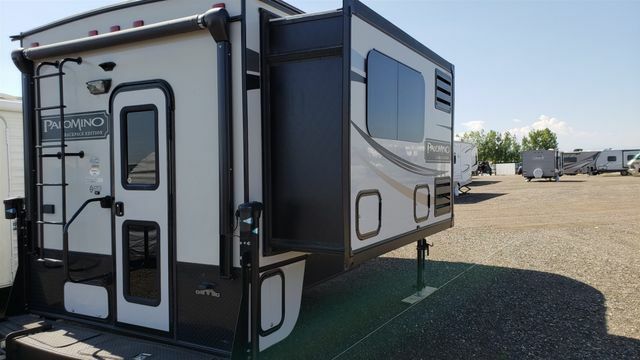 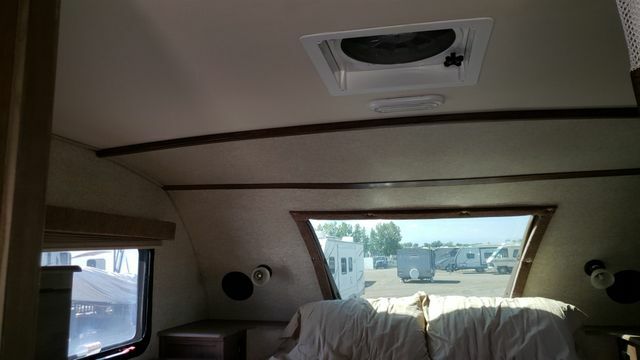 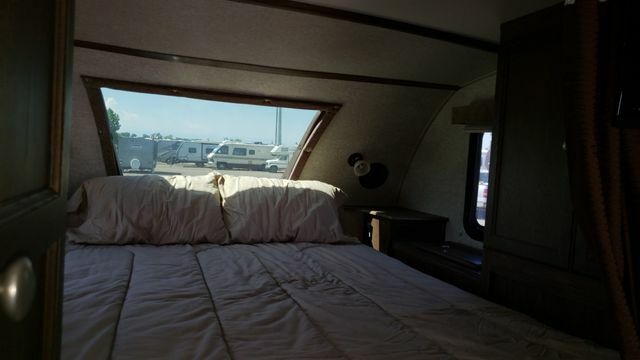 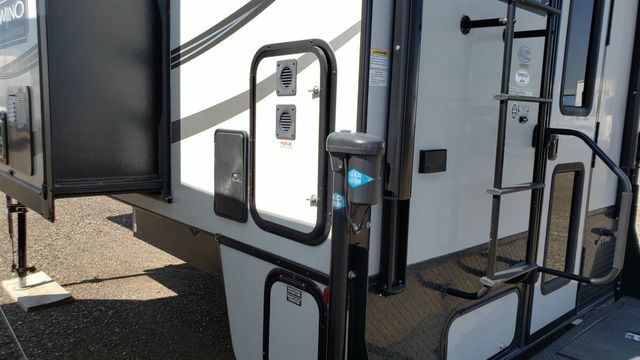 Not only will you enjoy the added interior space thanks to the slide outs, but all of the amenities that make camping away from home really fun! 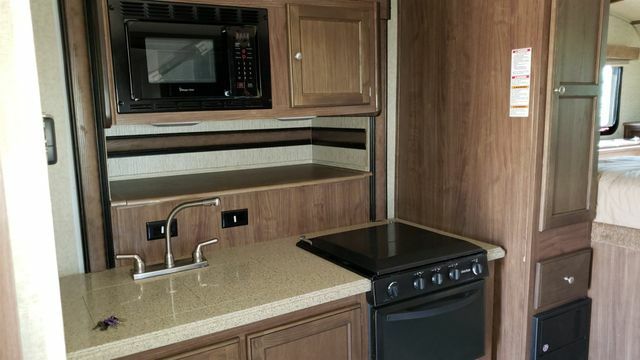 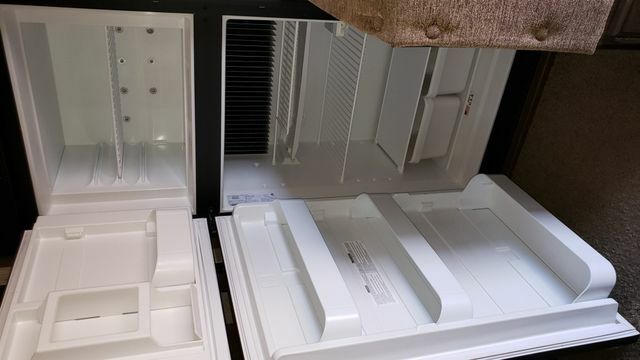 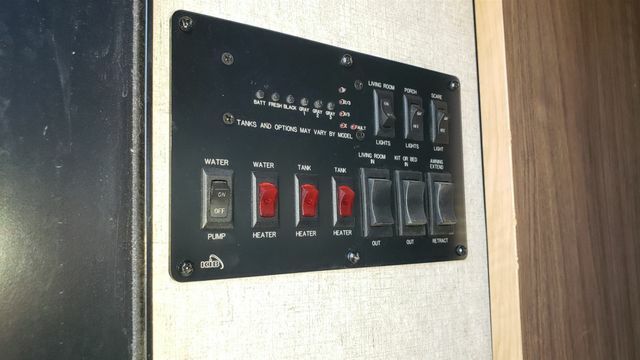 Step inside the rear entry door and find a slide out 40" x 69" dinette and refrigerator. 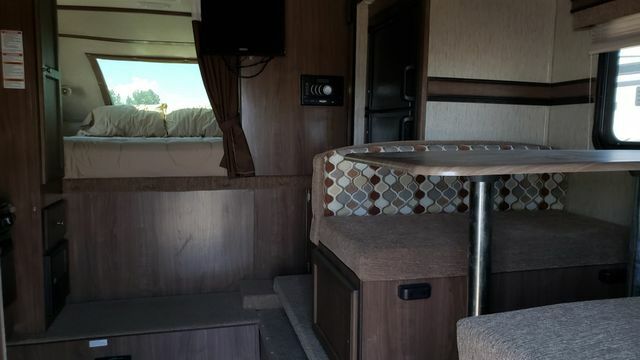 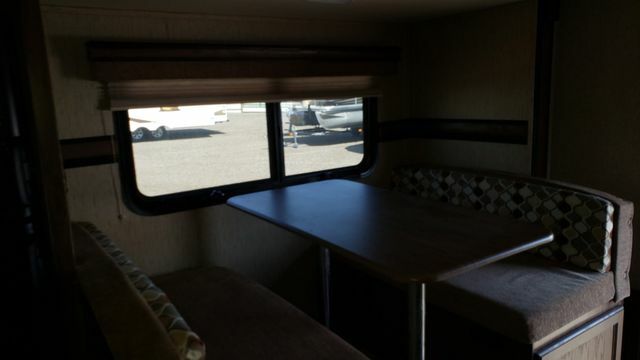 The dinette is perfect for meal time and can also be converted to sleeping space when needed at night. 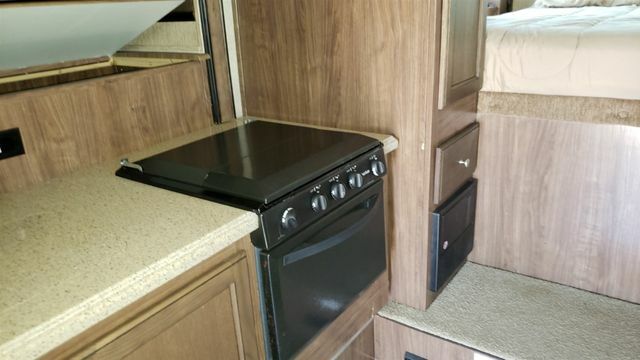 The opposite side features a wet bath in the rear corner including a toilet, shower and sink. 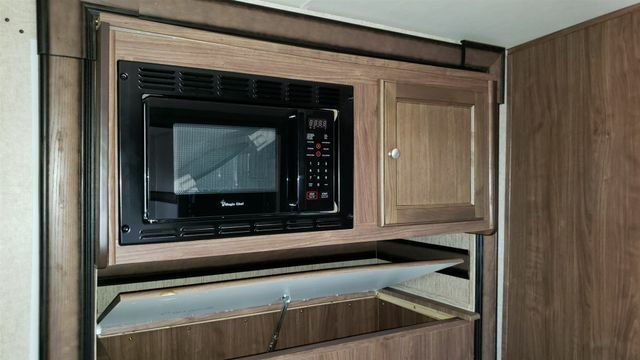 This is followed by the kitchen amenities along the road side wall. 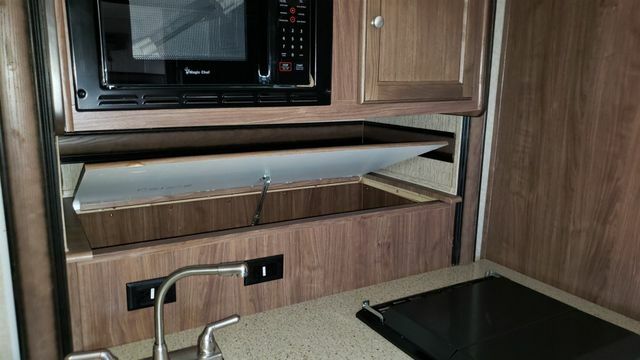 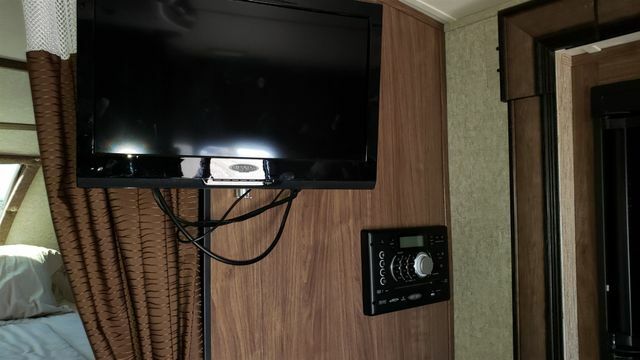 All the equipment provided allows you to easily cook meals and snacks while you are traveling. 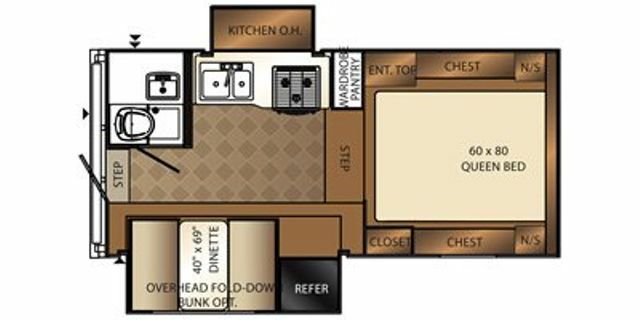 There is a double kitchen sink, a three burner range, and kitchen overhead slide for dishes and things. 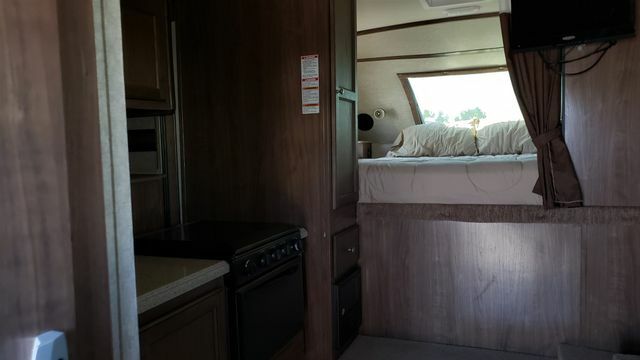 Plus a nearby wardrobe/pantry for storing dry goods and more.